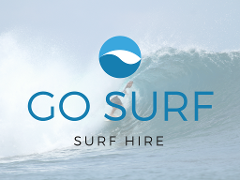 Surfboard Hire Leighton Beach (winter) Scarborough Beach (Summer) Perth Western Australia. 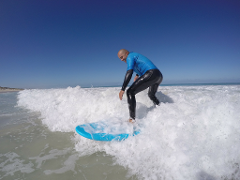 Come and Hire one of our many good quality, high performance learn to surf surfboards. 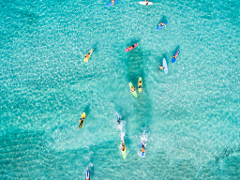 The ULTIMATE learn to surf experience. For beginners and intermediates.